Noelle and Joe. My people. These two. They live in Portland, Maine and they are an incredibly talented badass couple. 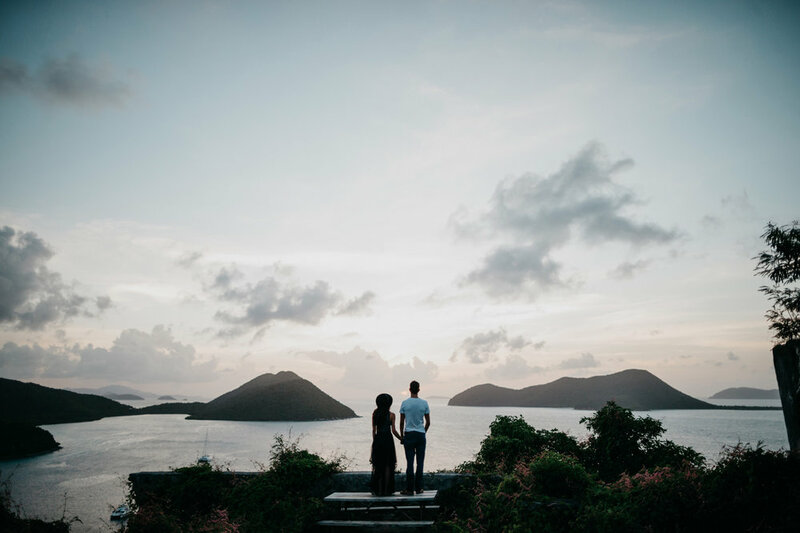 Noelle had come down to St. John to photograph a wedding and while they were here we tied in an engagement session. We walked through the palm tree forest at Maho, along the water to Waterlemon Cay and up into the hills through the ruins. It was magical, it was all at sunset, and it was the best day ever. These two are getting married in Portland in a couple of months and I'm SO excited to capture their day. Check it..